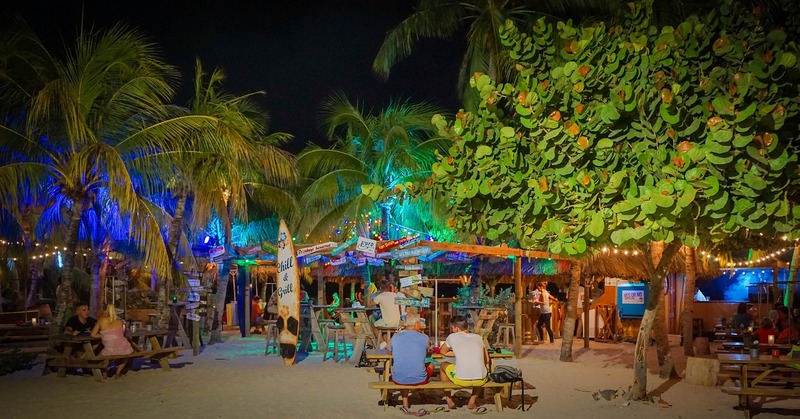 Chill Beach Bar, located in Curacao at Lions Dive and Beach Resort, hasn’t been open for long but whoever designed it should get a round of drinks for free every day for the rest of their life. 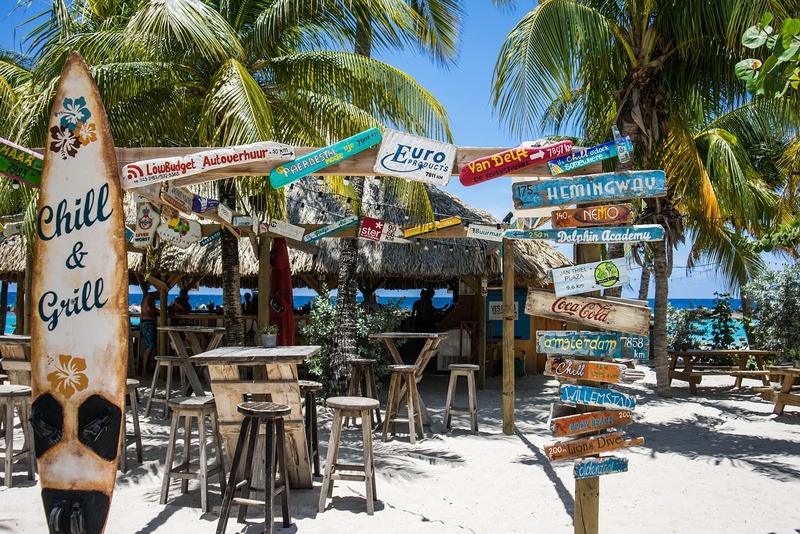 It’s beauty rests in its simplicity – a square shaped bar wrapped in colorful weathered wood panels with a thatched roof and wooden stools surrounding it, smack dab on the beach with the unbelievably clear blue waters of the Caribbean just steps away. If I was going to build my own beach bar, it would look a lot like Chill. It’s actually a tad bit infuriating to realize that I’m not chilling at Chill Beach Bar this weekend. I don’t care how many different colors the leaves become. 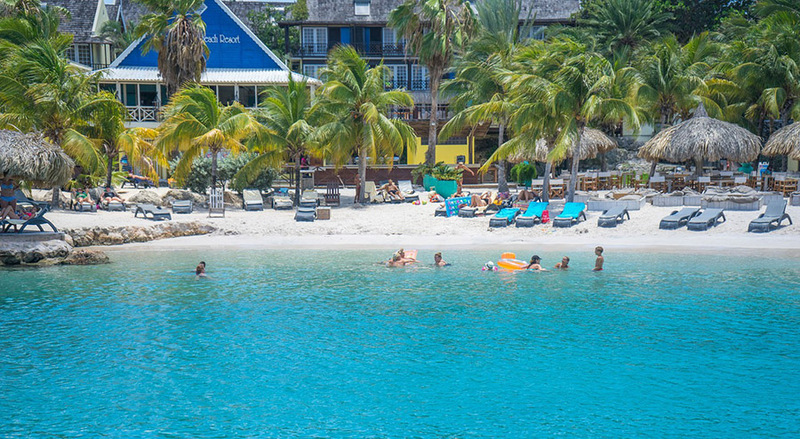 Nothing beats cool blue water, warm white sand and a beach bar to plop my rum drink on. 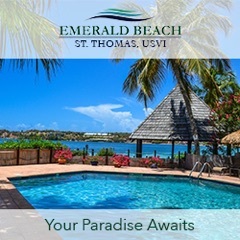 Can someone make me a rum punch, please? Think it’s all that “we’re closer to the equator than you are” sunlight making everything look pretty? 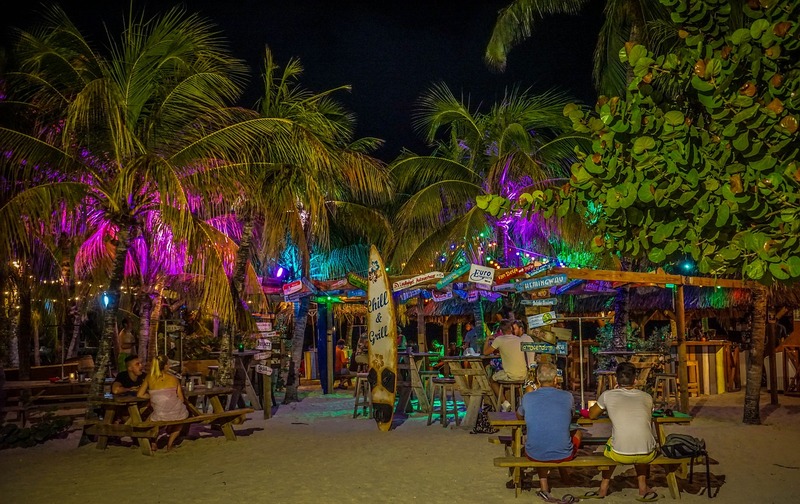 Guess again – Chill Beach Bar even shines at night. 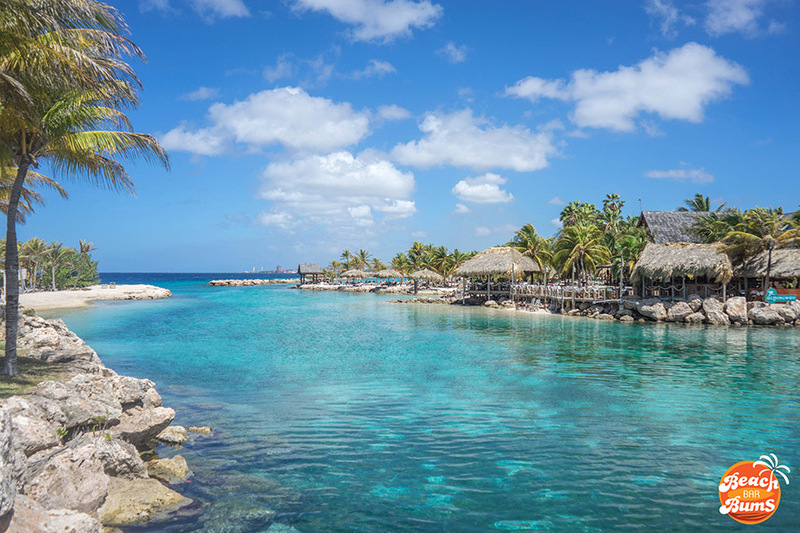 Anyone else ready to book a trip to Curacao? 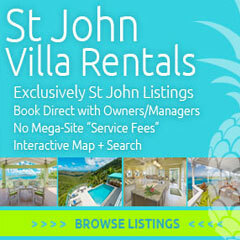 For more on the island, please visit the travel blog Wandering and Searching. All images from Pixabay and used via Creative Commons License Public Domain Dedication.